Hi ppl, this is Dave’s blog. 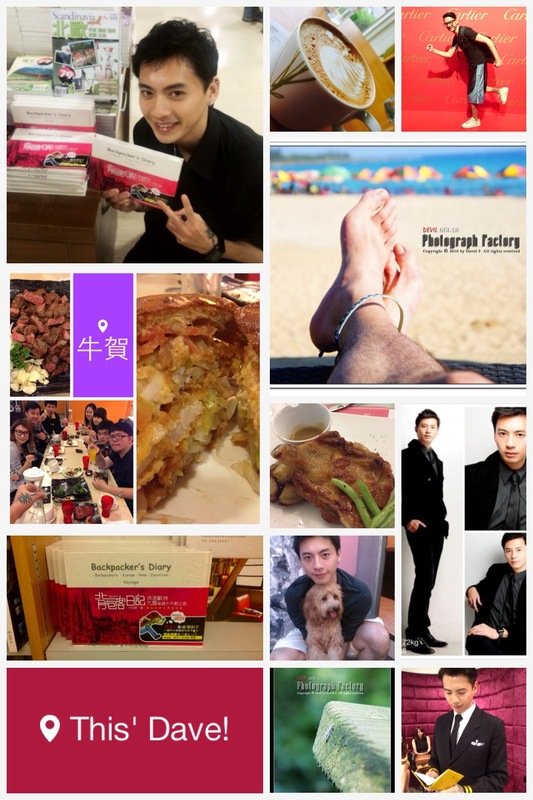 Here I share with ppl about Taiwan and Costa Rica’s restaurants and delicacies / Photographs / Modeling life / Travel / Technology 3C and other stuff. Hope you enjoy your moment at my place and share with more ppl to the world!